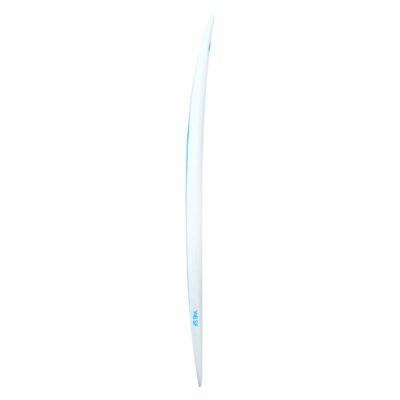 YOB Australia SP (Surf Performance) SUPs are our most advanced surf SUPs that we’ve produced yet! 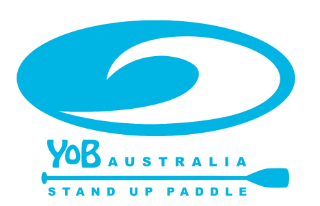 With 100’s of hours of on water testing, the YOB Australia Surf Performance (SP) range is fast, loose and responsive in a wide variety of surf conditions. From beach breaks to reef breaks from Southern Ocean power all the way to Exmouth juice, the YOB SP range will handle it. 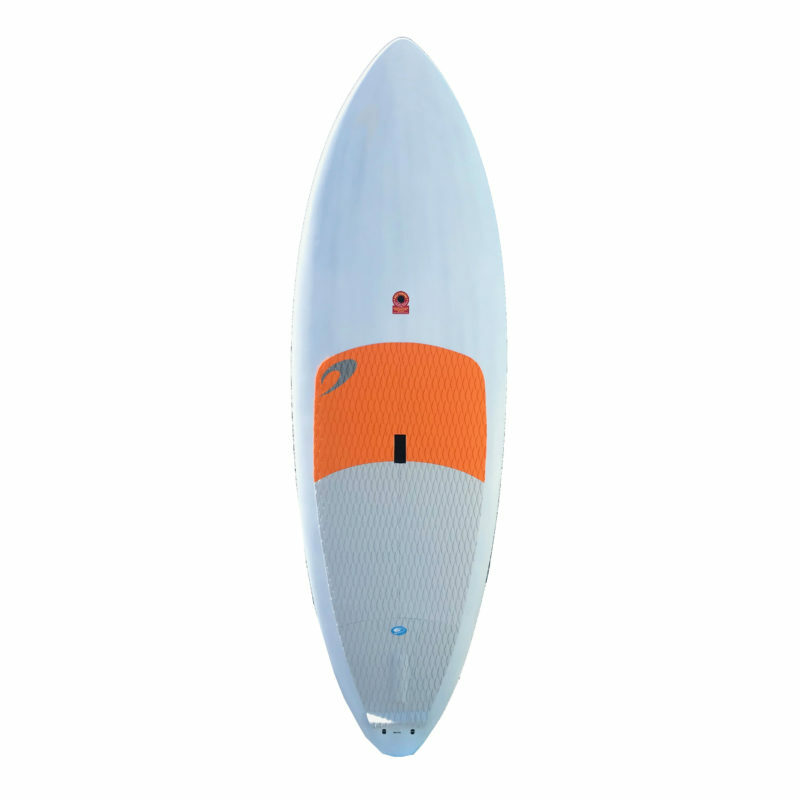 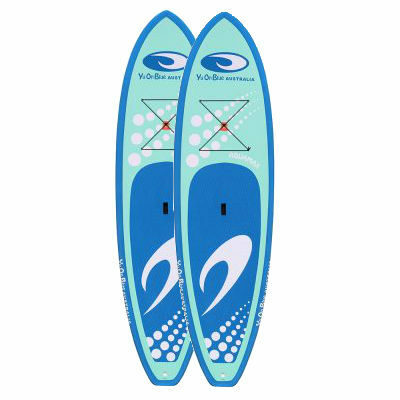 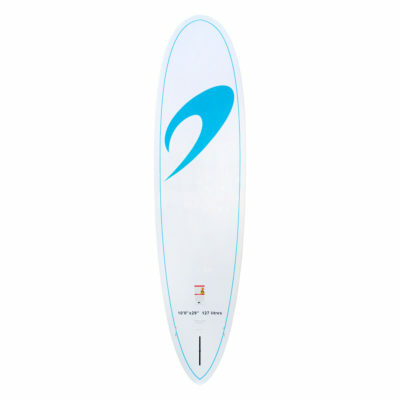 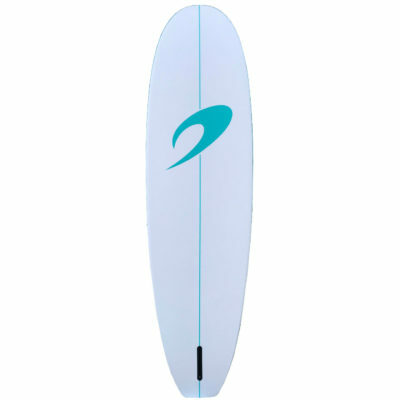 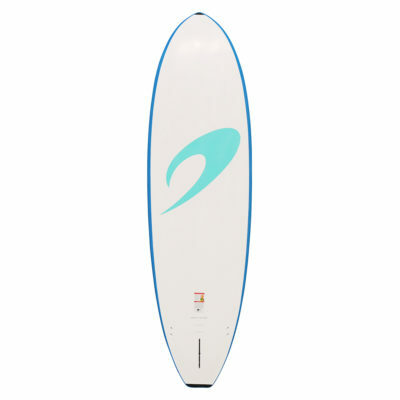 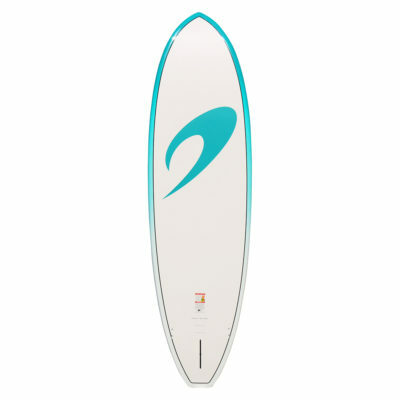 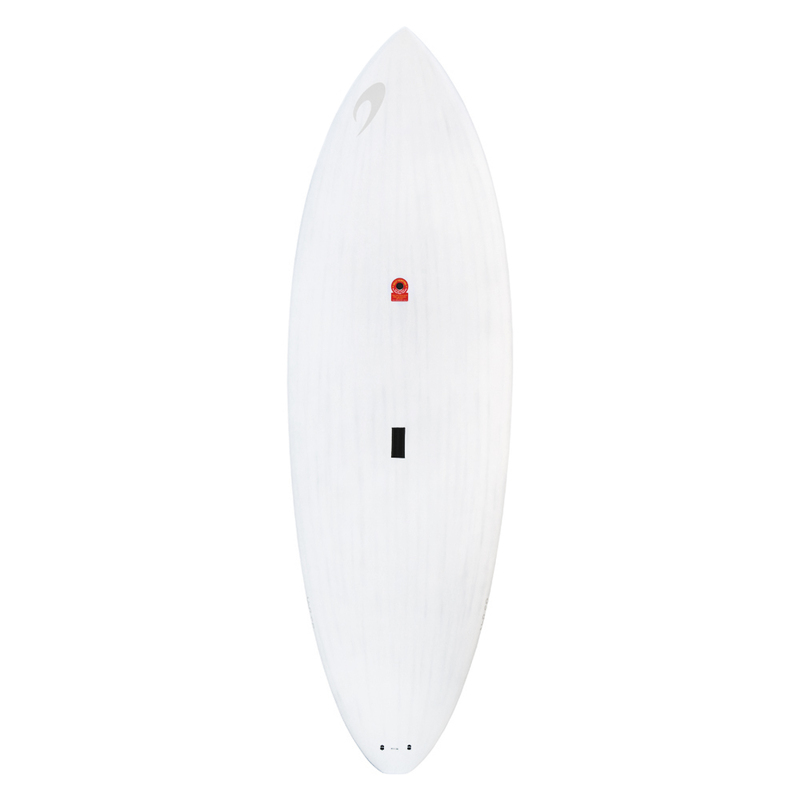 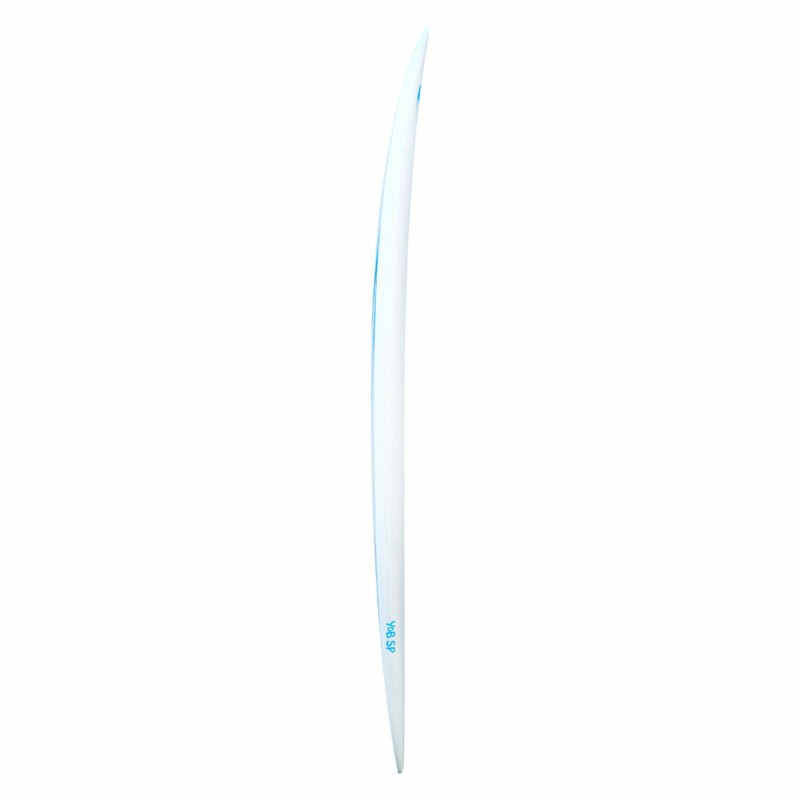 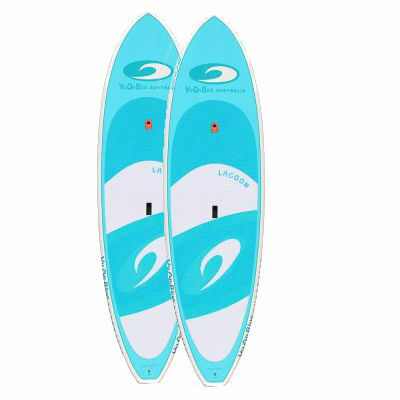 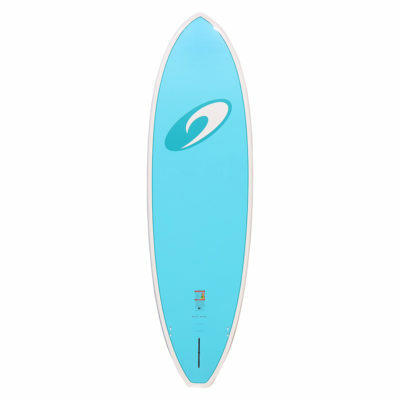 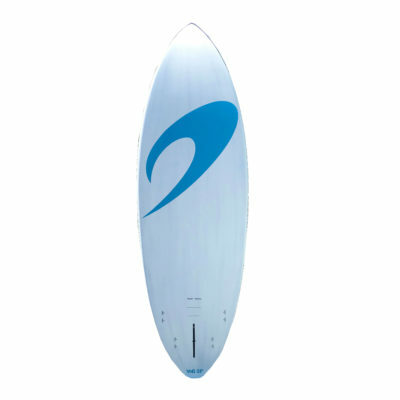 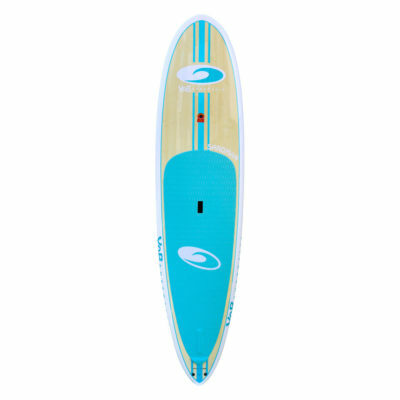 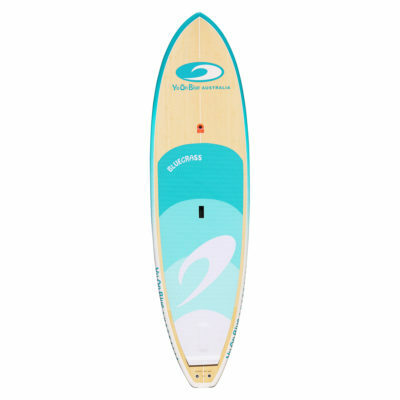 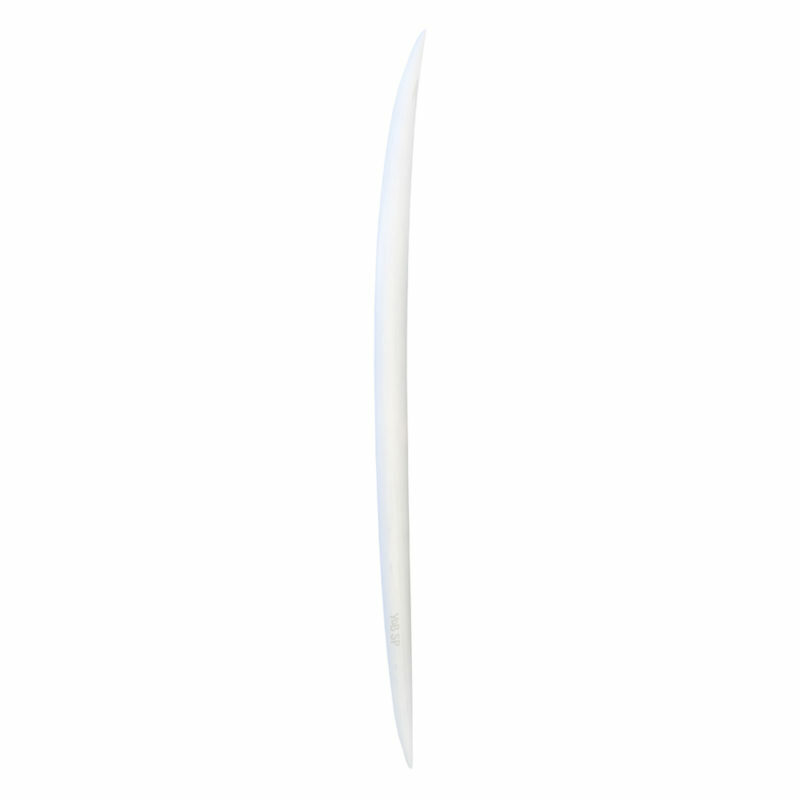 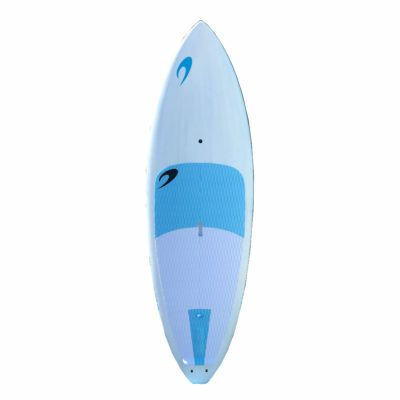 Highly tuned rocker line for speed and response in a variety of surf conditions. 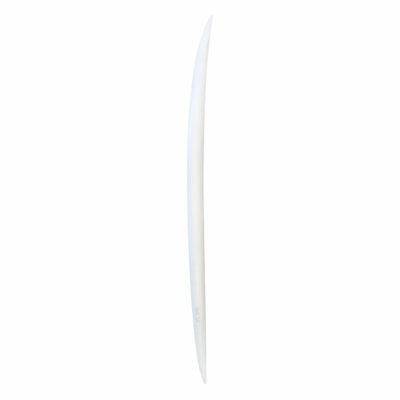 Rail profile: Low volume rails to allow for increased performance in extreme conditions. 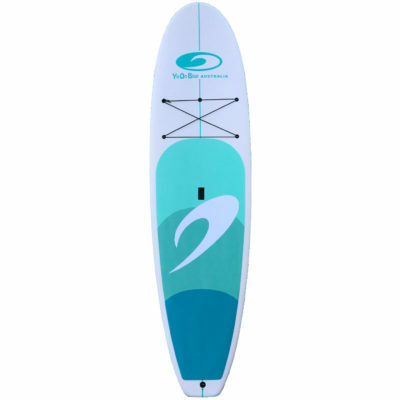 Full Carbon/PVC foam sandwich construction on both deck and bottom for ultimate strength to weight ratio, and improved feel under foot. 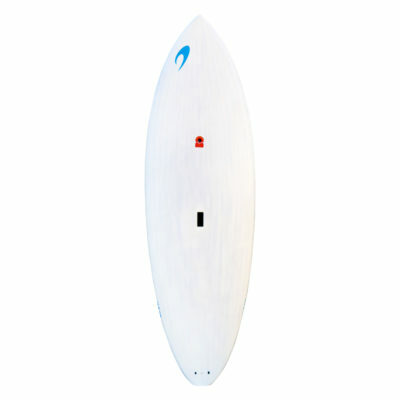 Can be set up as a thruster or quad. 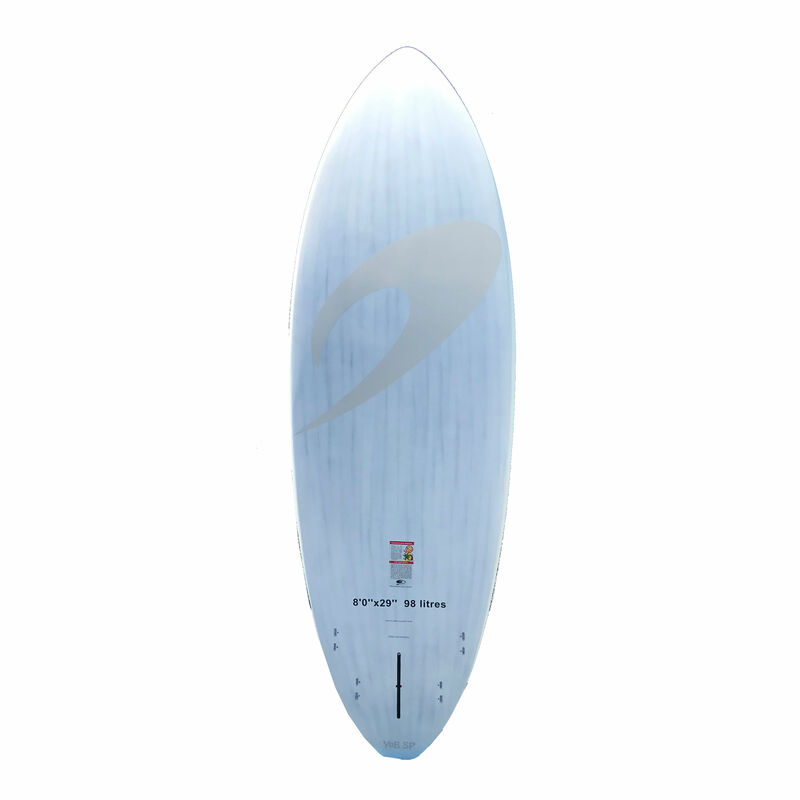 4 x FCS-style side fin plugs, and 10″ main fin box fitted.